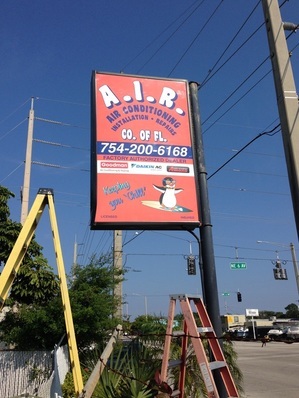 With more than 30 years experience in the Air Conditioning , Refrigeration and New Construction, A.I.R. Company of Florida Inc. is a state licensed Class A mechanical contractor and has become one of the leaders in indoor comfort and refrigeration serving the Tri-County area; Broward, Dade, and the Palm Beaches. As a certified Daikin Dealer along with many other HVAC Manufactures, A.I.R. Co. of Florida Inc. meets the highest performance standards in the business- from employee training to customer care. Our mission is to provide innovative climate control solutions that meet and exceed your quality and service expectations at competitive prices.